In collaboration with the Education in Emergencies and Child Protection Program Leads, the Youth and Economic Empowerment Manager will be responsible for the oversight and technical management of the youth economic empowerment program including activity budget and quality through direct and partner implementation. S/he will communicate frequently with Emergency Response Manager for expenditure, reporting and donor compliance. S/he will communicate with the program team and partner organizations, as well as with government officials at local level. He/she will take proactive stance in identifying and mitigating Child Protection related risk in the implementation of the project interventions and will represent Plan at the District and Sub District Level. 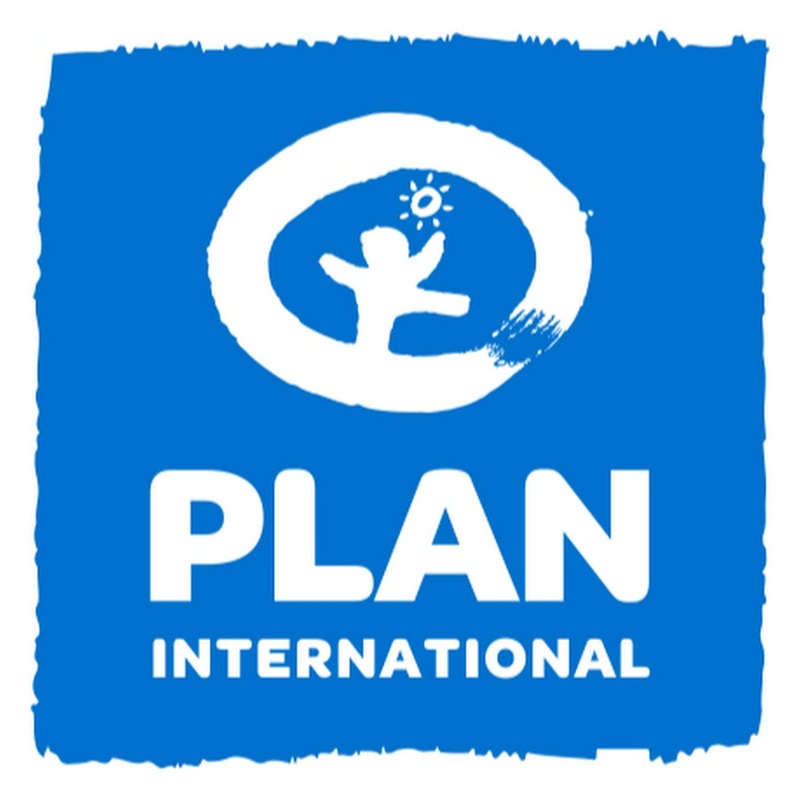 She/he will co-lead for Plan the ISCG Youth Working Group in partnership with NRC and UNICEF. Responsibilities will include the development/adaptation of capacity building modules, tools, and other materials as needed. Interested candidates are requested to e-mail their CV and application to [email protected] by 25 August 2018. Early submission is strongly encouraged as application collection and selection process will go simultaneously. Selected candidates must be willing to join within very short notice. 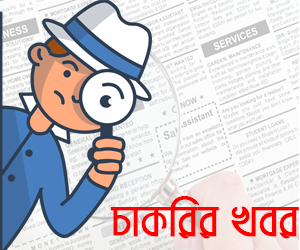 Only short listed candidates will be communicated for interview. Any form of persuasion in the selection process will automatically disqualify the candidacy. Application without mentioning the name of the position in the subject of the email might not be considered for the selection process. As a child-centred development organisation, committed to the wellbeing of children and to supporting the Convention on the Rights of the Child, we do not tolerate child abuse.